What is the SCYSC Coaching Education Program? 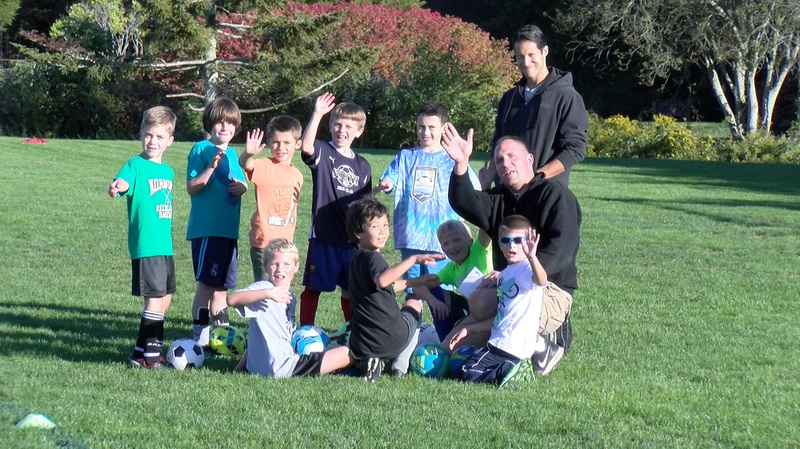 The Coaching Education Program provides a framework for South County Youth Soccer Club to ensure all coaches working with players in the Junior (8 and Under), Blue (12 and Under) and Gold (13 and Older) receive adequate support, guidance and training to perform the coaching roles competently. Why a coaching education program? Because SCYSC cares about the Children and the Coaches. First and foremost, our duty to our Members is to provide a positive and safe learning environment or the children. Secondly, we care for the individuals charged with providing that positive learning environment – our coaches. As an entry-level sport, soccer can be the first organized sports experience for a child. One cannot underestimate or take lightly the potential impact a coach can have on a child’s long term sports participation. Simply, there is too much at stake for SCYSC not to take our responsibilities seriously. Who is invited to participate in the SCYSC Coaching Education Program? What are the main pillars of the program? Education: Coaches are expected to be well prepared, knowledgeable about the developmental characteristics of the children they coach and maintain an appropriate formal coaching award that is relevant to the age group and level they are coaching. Dedication: Coaching youth players requires individuals to continually adapt content, methods and approaches as players progress. Ongoing commitment to formal education and self-directed learning will result in more enjoyable experiences for players and coaches. Performance: Ultimately, the effectiveness of a Coach is determined by our performance with children – on and off the field. Demonstrating our care and compassion for children, teaching and challenging players to learn, speaking and communicating in an effective way and successfully finding the right balance between individual and team development are all measures of great coaching. SCYSC has hired a Director of Coaching and Player Development to provide oversight, support and training for our coaches. SCYSC will host formal training diploma/licensing courses in South County. SCYSC will pay for/or reimburse coaches to attend coaching education courses. SCYSC will provide administrative support so coaches can focus on coaching and on-field performance. SCYSC will offer numerous opportunities and modes of learning to help coaches achieve and maintain coaching status. What is a coach’s commitment? Submit to and pass a background check – administered by a third party organization. Complete the SCYSC online coaching application (below). Achieve and maintain at least 10 coaching education credits each calendar year. Maintain a diploma/license that is most relevant to the age group and level you are coaching.